Did you know that business cards matter more than ever. In the modern digital world your business card is a physical reminder of your business. Business cards are about building relationships while providing your customers or potential customers with your vital contact details. Your business card should leave a positive impression and encourage your customers to get in touch. So how do you create a great business card? The best business cards brand your business while providing your contact details in the simplist way possible. Be precise about the information you include on your cards. It should include your logo, your name and contact info such as phone, email and website. Include your mobile if you want people to reach you outside of the office. Include a fax if your customers use it. It’s fine to omit your address if you work from home. Only put the contact details that are relevant to your particular business and customer base. Make sure your business card is consistent with your business brand. Your business card design should use the same colors, fonts and personality you used when decorating your office, building your website and creating brochures. All of your marketing materials should match and work together to communicate what your business is all about. Don’t skimp on the quality of the printing or card used. A cheap looking card gives your customers the impression your business is not professional and it may also not last as long. You don’t want the card ripping or contact information wiping off. 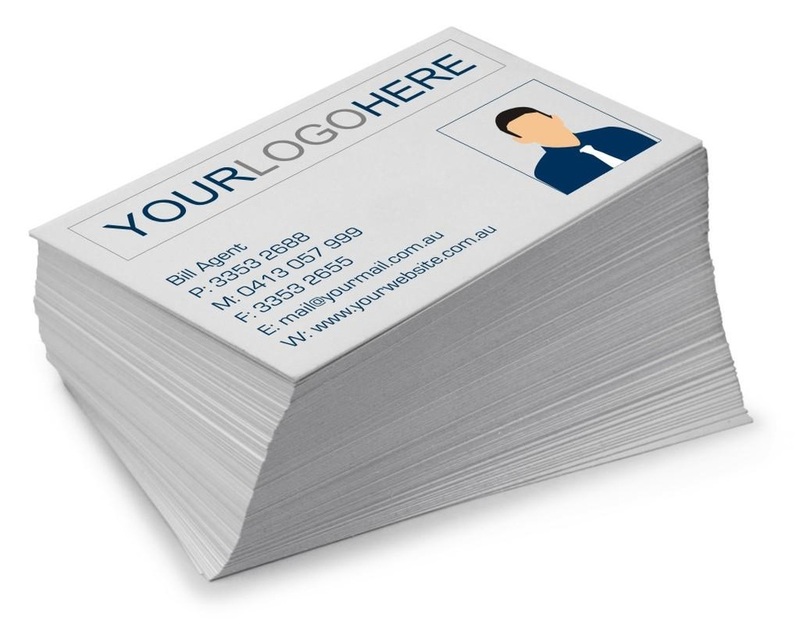 Today there are heaps of economical options to print your business card. The option we like is to order your business card printing on the internet (ask us for recommendations and we’re happy to point you in the right direction to suppliers we have found provide a quality service). Get a sample card before you order (you can also do this online) and feel the card weight. It’s usually more cost effective the more cards you order. You can order your cards online whenever you like then receive them delivered to your mailbox. Easy! Need help designing a new business card, need an existing card design tweaked or want feedback on the card you are currently using? Give us a call!